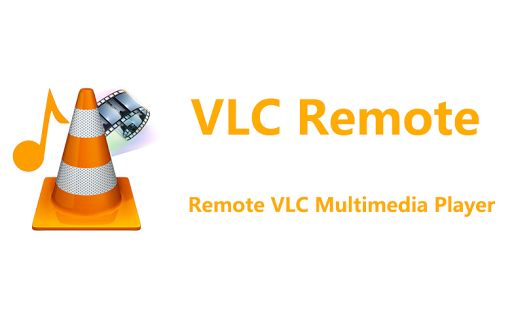 Remote control for VLC media player. 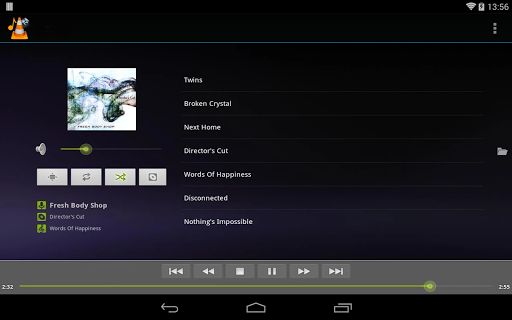 This application allows you to control media playback of VideoLAN Client (VLC) from your Android-powered mobile device. VLC plays most local video and audio files, as well as network streams (including adaptive streaming), like the desktop version of VLC. 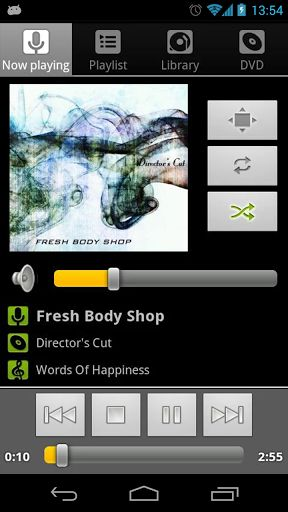 VLC has a media library for audio and video files, and allows to browse folders directly. VLC Player , Movie Player , Music Player , Movie HD , HD Video Player , avi, m4v, mp4, wmv, flv, mpeg, mpg, mov, rm, vob, asf, mkv, f4v, ts, tp, m3u, m3u8.